Inspired by mid century modern lighting designs, the Willow Floor Lamp from Porta Romana features a tall and elegant frame with an arched head. 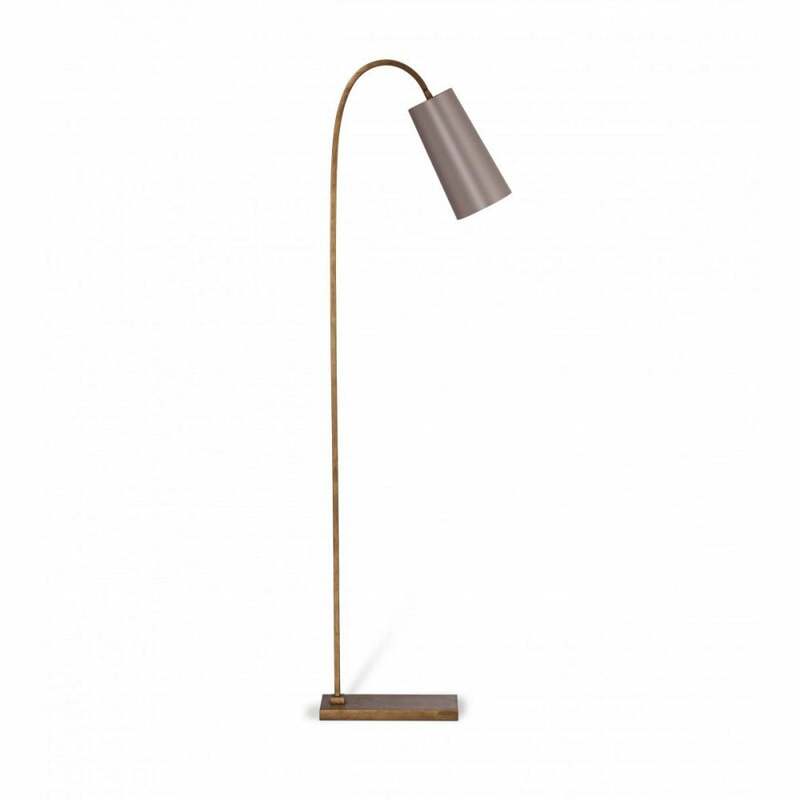 Hand-crafted from the highest quality materials, this popular floor lamp has a simple yet stylish design that would lend itself well to any interior scheme whether classic or contemporary. Available in three unique finishes, choose from Bronzed, Burnt Silver, or French Brass. Style with a sumptuous wingback chair to create the perfect reading nook. Finish the look with an exquisite handmade shade from the Porta Romana collection. Make an enquiry for more information.